SRI Fine Art Services provides comprehensive, in-house logistics supporting the unique needs of art objects from every angle. Our commitment to intelligent preparation and meticulous execution has earned the loyalty of museums, galleries, auction houses, private collectors and artists. One call opens a world of art services. Contact us today! SRI warehouses are rated among the top fine art warehouses in the world. Learn more about what sets us apart. SRI offers a full suite of collection maintenance and management services to support all the needs of art objects. Find out more about our selection of in-house services. Across town and around the world, SRI is your source for art transportation. See more regarding our land, air, and sea transportation and logistics. SRI has successfully installed all types of projects from renowned museum exhibitions to work in private residences. We approach each project with the same 3 objectives - safety, security and a flawless install. SRI specializes in coordinating all aspects of moving art from one location to another- crating, documentation, security, direct shipping, and handling. 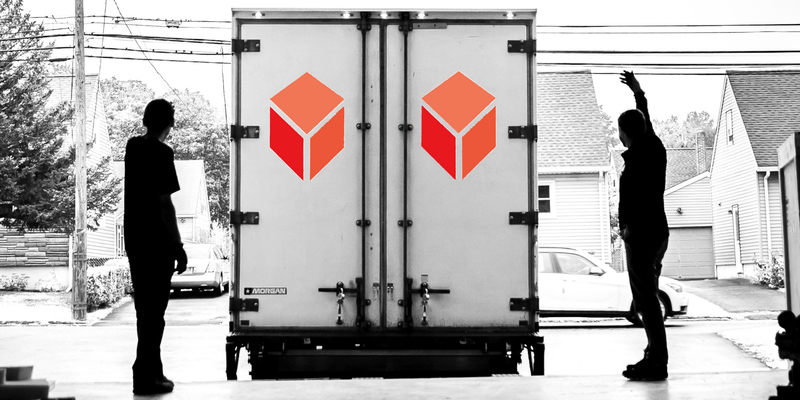 Learn more about our comprehensive logistics services. Headquartered in Manhattan, SRI provides the art world local and regional art handling, storage, transportation services and access to global logistics. Founded in 2001, SRI Fine Art Services was built, and continues to be fostered by a love and respect for art. Much like our clientele, we share a passion for art and a commitment to cultural guardianship. We provide comprehensive, in-house services and logistics to support the unique needs of art objects and utilize modern technology and classic art handling theory to approach each move. SRI is the authority on protecting and preserving our cultural heritage. We integrate modern technology and industry best practices to support the unique needs of each object. Our multidisciplinary team of art handling and logistic professionals, engineers, and photographers work together to support fine art collections.